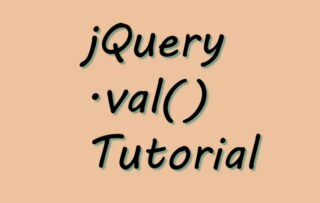 The jQuery Append method appends the content inside of every matched element. It is very helpful in doing DOM Manipulation. 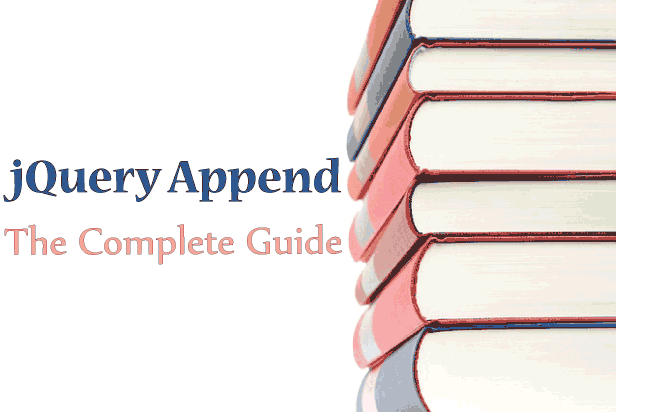 You can use any number of content to add in a single append statement. 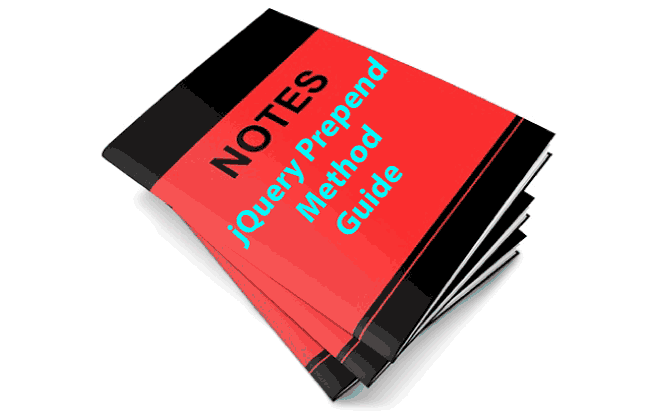 Don’t forget to check the jQuery Prepend method that is closely realted to this method. Let us add content to a div having id myDiv. Now I will show how to append an HTML element to a div. 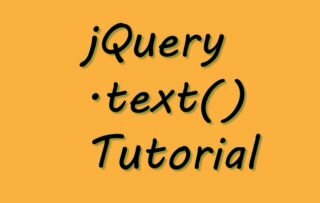 To the above div element append a paragraph element using jQuery Append. Using jQuery Append method, an element in the DOM can be shifted from one location to another.